Issues with commercial fill operations are beginning to pop up with increasing frequency, particularly for those municipalities within the Greater Golden Horseshoe Area. A commercial fill operation is generally recognized as being the placing or dumping of fill for renumeration or some other form of consideration. Each year, development projects generate millions of cubic meters of excess soil of every sort, type and quality in need of a home. The primary habitat for orphaned fill tends to be rural areas easily accessible to the GTA. Given the large number of anticipated industrial, commercial and residential developments projected for the GTA, the demand for fill placement areas is only increasing. A quick Google search will reveal the concerns associated with commercial fill operations, as will this example: In Uxbridge v Corbar, Corbar bought a property in the Township of Uxbridge and, after their application to truck in 300,000 cubic meters of fill was denied, Corbar sought a severance and applied for a building permit. As a condition of the severance, Corbar was prohibited from placing any fill in excess of the 26,000 cubic meters permitted by an approved grading plan. However, Corbar soon began transporting fill beyond what was approved and continued to do so, despite the Township’s cease-work orders. The Township emerged victorious from a lengthy legal battle and sought to pursue remediation for 152,000 cubic meters of illegal fill which had been brought on the property in excess of the permitted amount. After testing, the Township determined that 90,642 cubic meters of contaminated fill should be removed. The estimated cost of remediation was $9,745, 541. This case certainly demonstrates the ‘ugly’ side of commercial fill operations. So what to do about this growing issue? On a provincial level, the Ministry of Environment and Climate Change has drafted the Excess Soil Management Policy Framework in an effort to improve the management of excess fill. The Framework is currently being reviewed but the document in its current form, along with general details regarding the Framework, can be found posted on the Environmental Registry website here. Municipalities are also key to the proper management of excess fill. 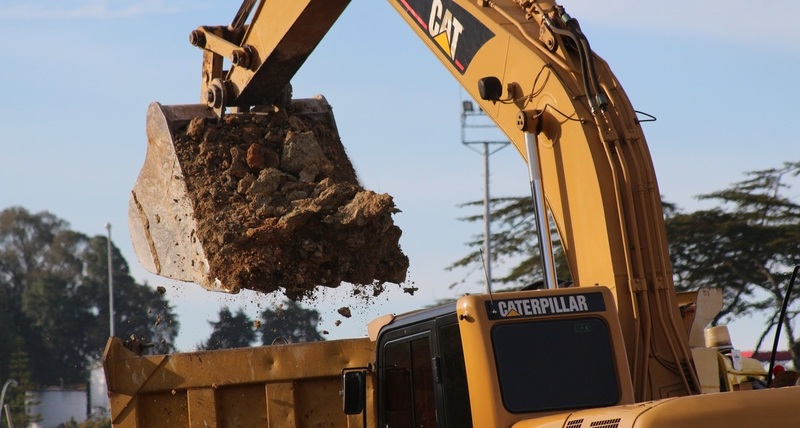 Section 142 of the Municipal Act provides the authority to prohibit or regulate the placing or dumping of fill by way of a Site Alteration by-law. A Site Alteration by-law that is drafted properly can reduce the risks associated with the placement of commercial fill. There may even be scenarios where fill can enhance the lands on which it is placed, thereby creating a win-win scenario. In order to ensure the proper management of excess soil in your municipality, we would encourage a review of your Site Alteration by-laws and policies and to speak to legal counsel if updating is needed.